What is Flagler Tiger Bay Club? Flagler Tiger Bay Club is a non partisan gathering where adherents of all political views are encouraged to listen and understand different perspectives on important issues in a civilized environment. 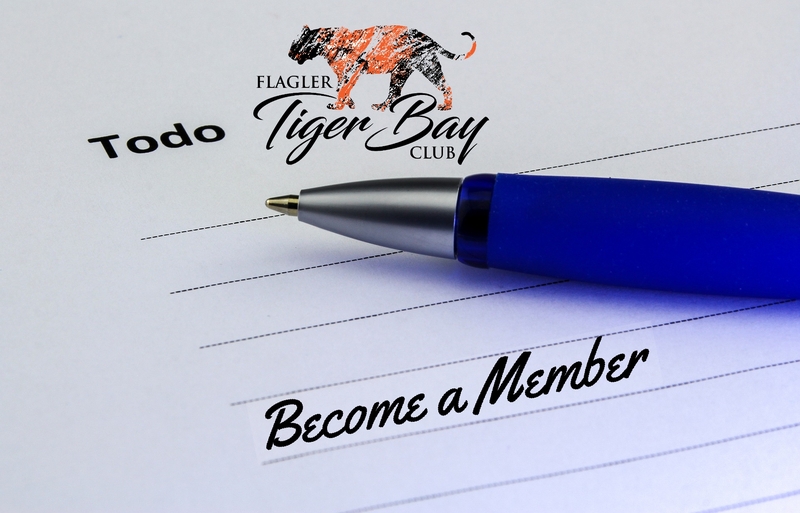 The Flagler Tiger Bay Club is excited to offer membership and sponsorship opportunities to individuals, small businesses, and corporations. We invite you to join with us for important topical presentations in a nonpartisan environment. Stay up-to-date with club offerings, events and other exciting announcements. Some have the desire to become a member of Flagler Tiger Bay Club, but want to experience a meeting before committing. The President’s Guest Program was designed to allow you to meet our Board and members; enjoy a great lunch and see how we operate. 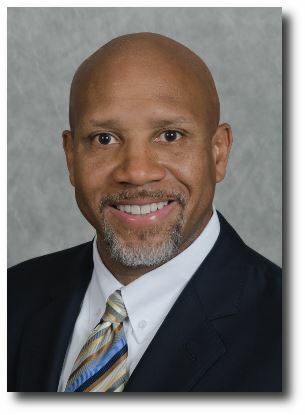 For $40 we promise a stimulating presentation and civil questions from our members.